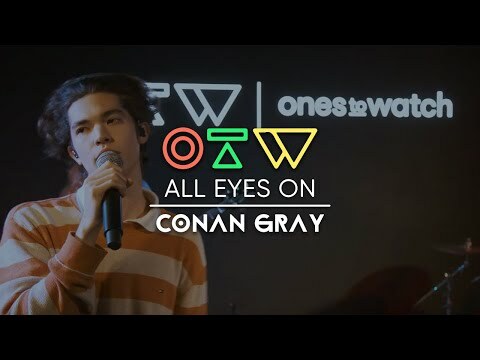 Conan Gray first began his YouTube career in 2013 as the youthful picture of fresh-faced creativity. Fast forward to the present, you’ll find Gray proudly attending UCLA, selling out shows across America, and racking up streams on his original songs in the tens of millions. Conan came of age in the small-town retirement community of Georgetown, TX, where he faced incessant bullying at the hands of his peers. Gray overcame this adversity by pouring his childhood torment into creative content for his YouTube channel, growing a community of likeminded supporters that saw the beauty in his artistry. An individual of many talents, Gray’s YouTube channel is diverse in content, ranging from personal vlogs, presentation of his visual art, to his gorgeous covers and original music. 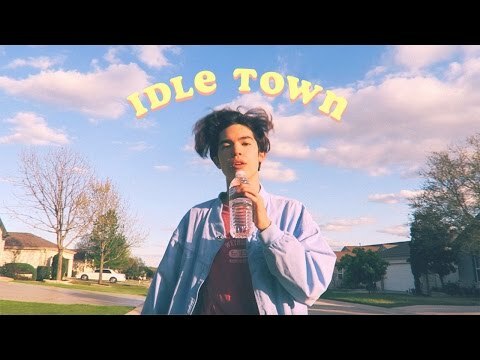 His first release, “Idle Town,” is a tribute to the memories made with his friends during his senior year of high school in his small Texan town. 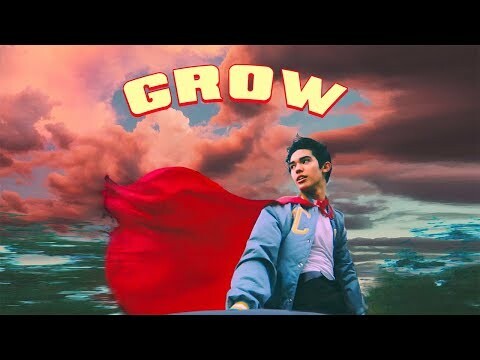 Accompanied with an endearing video that would put a smile on a sociopath, the entire project is dripping with DIY charm. Following that release came singles “Grow,” “Generation Why,” and most recent single “Crush Culture.” All of which are extremely personal and relatable, fostering an undeniably strong bond with his fans. This bond is further exemplified by his fans’ dedication to supporting his live performance endeavors. Instantly selling out his first tour, Gray recently announced his North American tour for Spring, 2019. His debut EP Sunset Season released November 16, 2018. March 8, 2019 All hail the new king of bedroom pop. 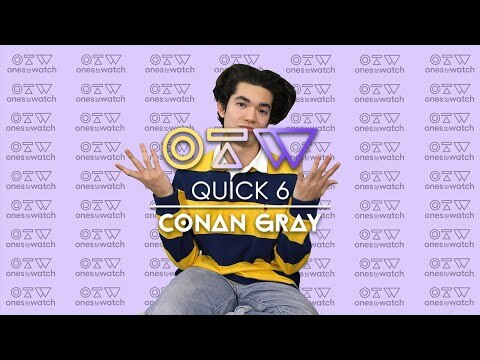 February 28, 2019 From YouTube to bedroom pop, Conan Gray is creating some of the best content out there. 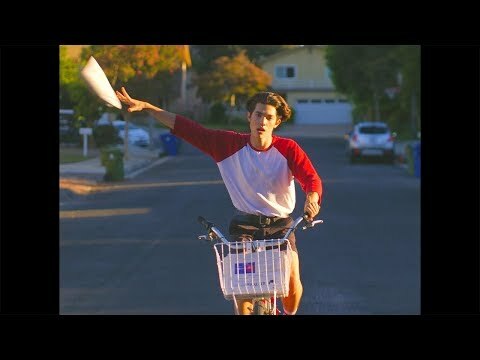 February 8, 2019 At only 19 years old, indie pop singer-songwriter Conan Gray has truly taken the Internet by storm.